Exide Technologies is one of the world’s leading manufacturers of stored energy solutions, a.k.a. “batteries.” We make batteries of all sizes for many different applications, from lawn mowers and golf carts, to cars, trains, lift trucks and submarines. Our innovation doesn’t stop there. Our battery solutions provide the uninterruptible power supply for leading telecom, railway, utility and many other industries around the world. 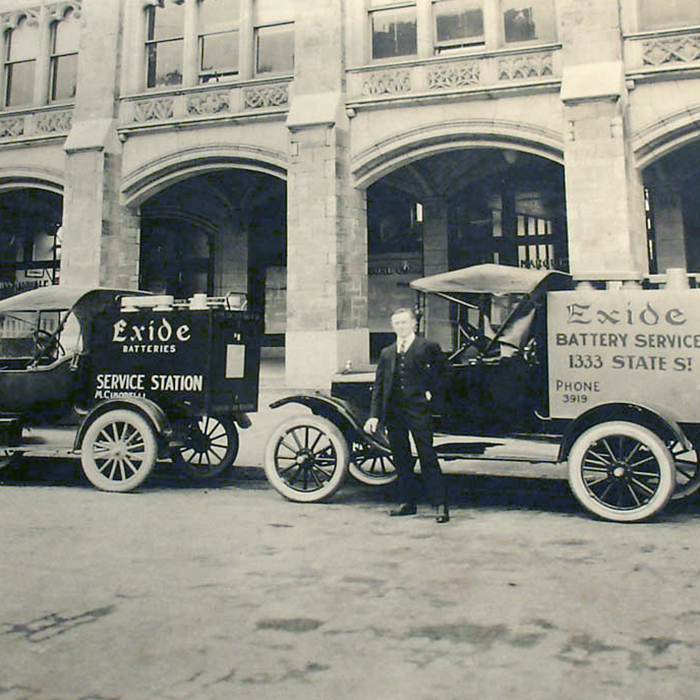 From the ocean depths to the top of Mount Everest and even on the moon, Exide batteries have been helping power the world forward for 130 years. What drives our success is a diverse group of highly talented people. People who thrive on making a difference. People who understand the value of excellent customer service. People who take pride in their work. Learn more about our corporate values here. Exide offers many opportunities for job seekers. We are a growing manufacturing company with hiring needs in our plants, in our support teams, and in our corporate office. Whether you have skills that apply to a production line, logistics planning, you are an accounting wiz, or anything in between, Exide could be the place for you. Our manufacturing team is recognized and rewarded for their hard work building quality products for our global customers. They receive outstanding health, wellness and financial benefits, and work in safe and rewarding environments across the globe. From a safety perspective, you always know that someone has your back. Is this a position for you? Exide Technologies' drivers are on the front lines supporting our customers. They work independently to build customer loyalty with professionalism and responsiveness. Our drivers have access to a modern and well-maintained fleet of trucks for their use. 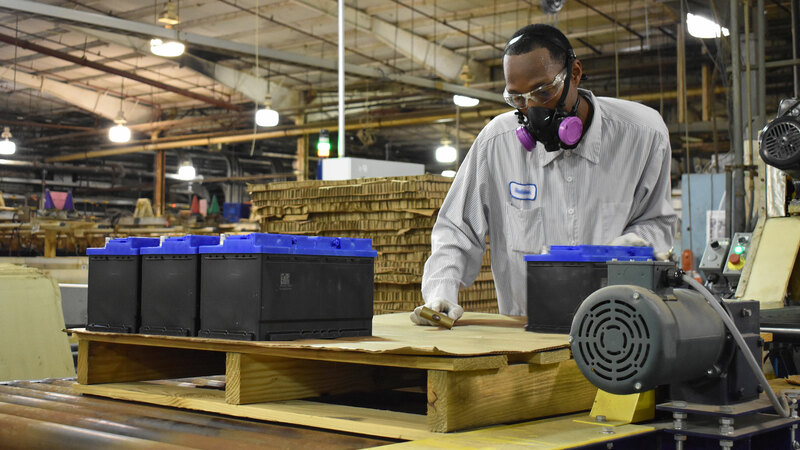 Exide Technologies’ warehouse operators go the extra mile to provide fast and efficient service to thousands of customers around the country. Our warehouse jobs offer a high energy, vibrant and collaborative culture that makes the day zoom by. Do people describe you as technically savvy, energetic and passionate about your work with customers? We provide personal and professional growth opportunities for our field services employees to help them reach their potential. Are you a solutions- and relationship-driven hunter? We are looking for salespeople who are consultative and competitive. Our sales professionals drive Exide's success and we have a time-honored legacy of rewarding their efforts. 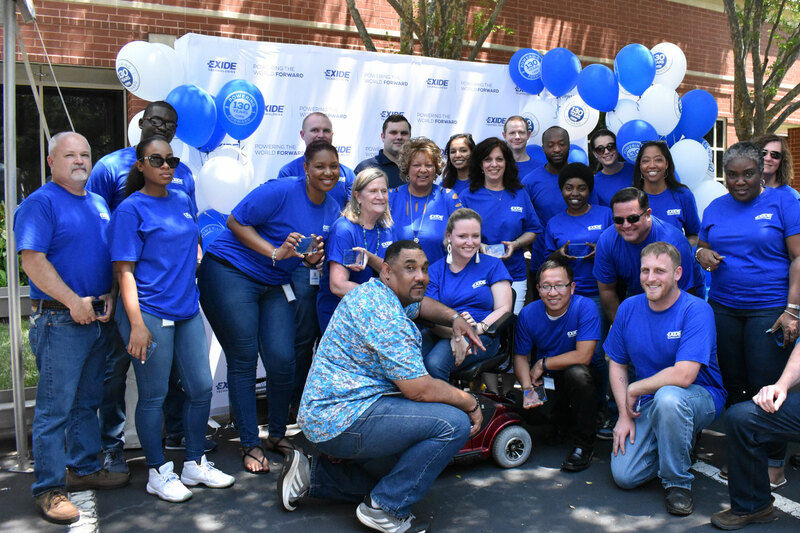 The Benefit Programs at Exide reflect our commitment to providing a choice of benefits that respond to the changing needs of our employees and their families. Integrity, accountability, quality, safety, courage and customer success are at the core of everything we do. At Exide we're constantly improving our products, refining our processes, and recruiting the next great generation of industrial talent.